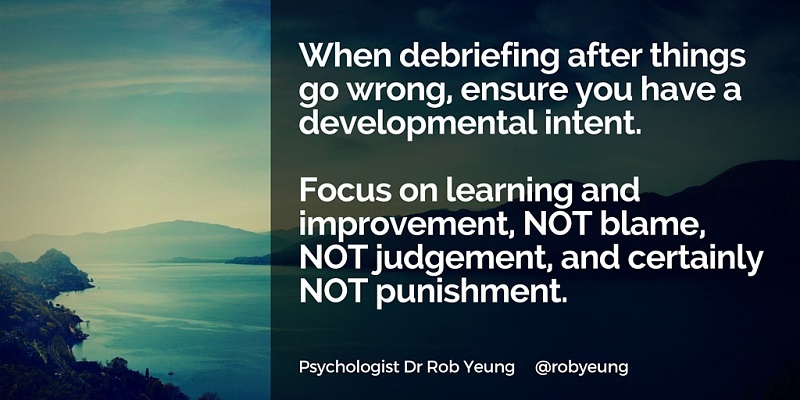 What’s the best way to debrief after something goes wrong? I do a lot of coaching to help people to become more confident in either their work or personal lives. And I occasionally get asked by worried clients whether it’s possible to become too confident.